Tigger Halloween Boo!. Tigger Halloween Boo!. 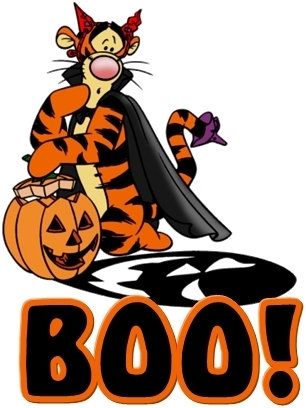 Wallpaper and background images in the Winnie-the-Pooh club tagged: winnie the pooh tigger halloween boo disney character. This Winnie-the-Pooh fan art contains anime, comic kitabu, manga, cartoon, and mkono.